Perfect for all types of businesses, truck decals and lettering commands attention 24/7/365. 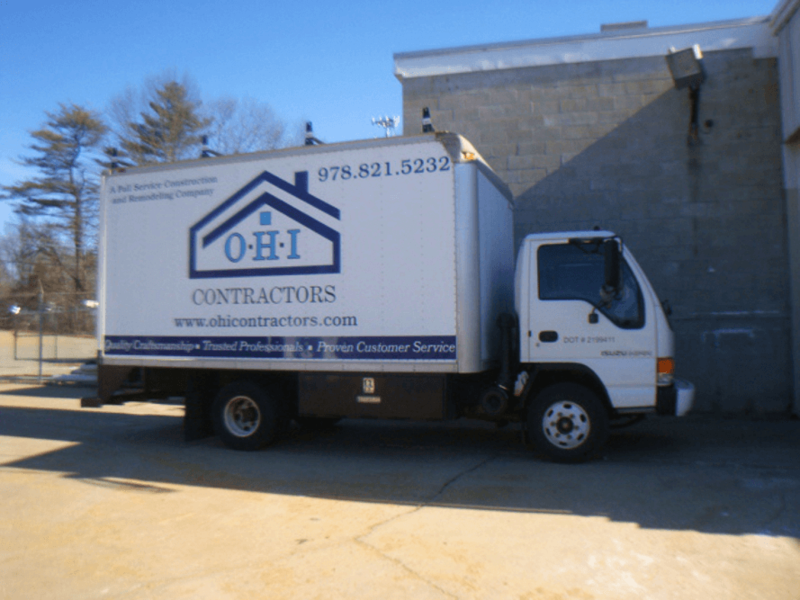 When your service trucks, delivery vehicles, or company cars hit the road, take advantage of advertising with truck lettering and get a great return on investment. 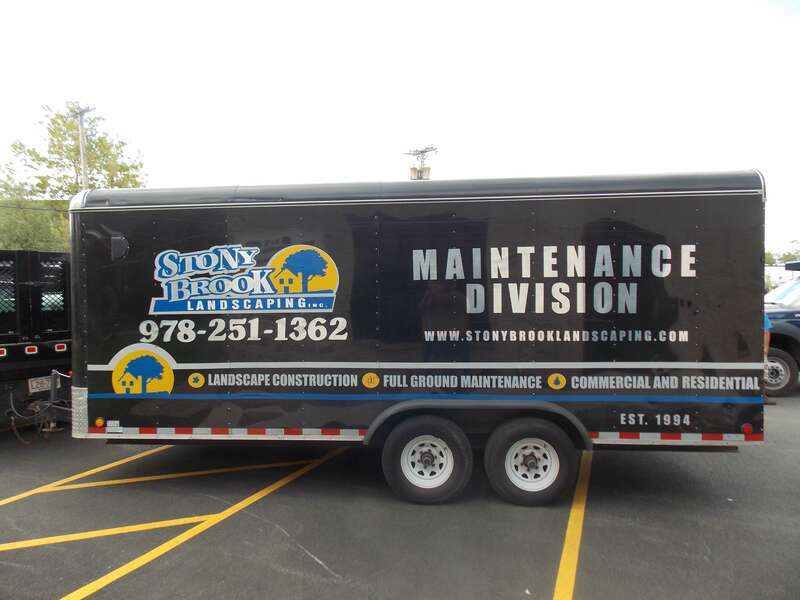 Increase business, create brand awareness and a professional look with quality truck lettering and graphics. 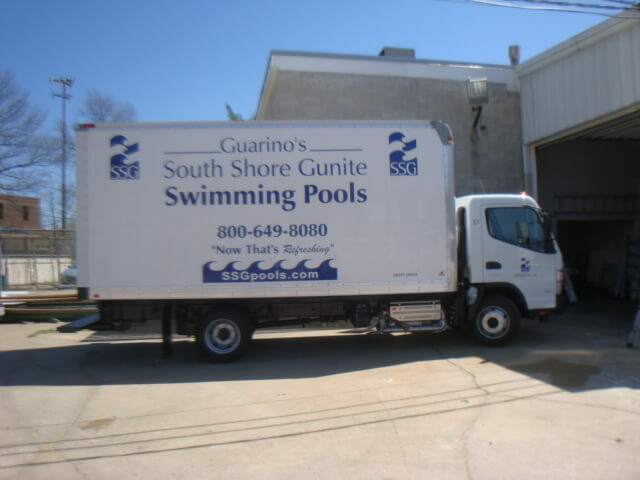 We have over 20 years of experience and have lettered thousands of vans, pickups, box trucks buses, trailers, boats and more. What information should you include on your vehicle lettering? It really depends on the purpose of putting lettering on your vehicle. Some of our customers just need basic identification for their over the road vehicles such as Company Name, Address, Phone Number and DOT numbers. 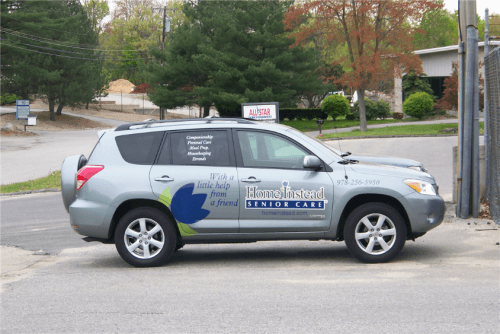 If you are trying to advertise to increase business using your vehicle and trucks as a driving advertisement, then more information is better. 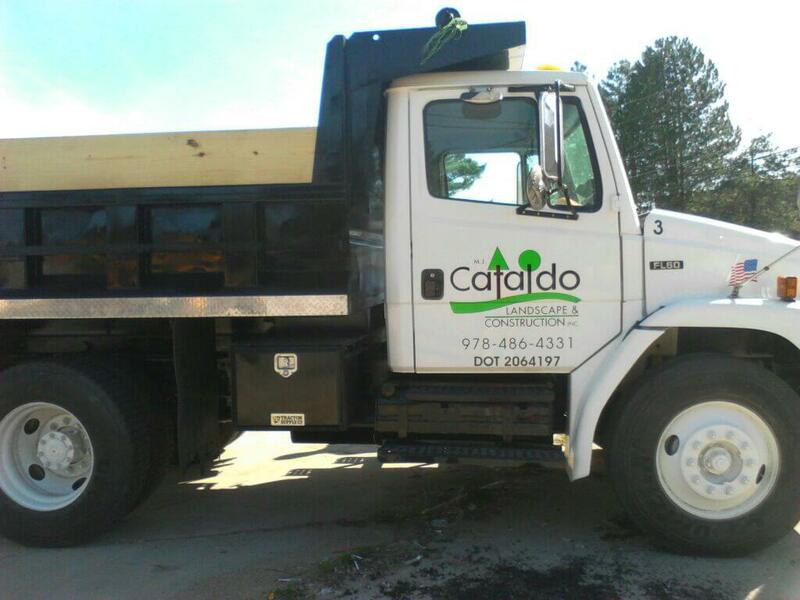 Include your logo and a tagline on your truck lettering to increase awareness of your company. Do you have multiple services, or perhaps a company name that doesn’t really describe what you do? If so, then add some bulleted text on your truck, van or back window of your vehicle that tells a little more about your company. And don’t forget, advertising your website on your truck or van is a great way to get people to visit the website for more information. Let us help you with your next truck lettering project. We offer Free Design on most vehicle lettering projects. Our Pre-Flight vehicle lettering proofs let you see the lettering on your vehicle exactly as it will look so that you can make sure you are satisfied with the advertising message. With reasonable pricing, fast and friendly service, we will make your next truck lettering project as Easy as 1-2-3! When choosing a vendor for your truck lettering, fleet lettering and even your private recreational vehicles, look for a knowledgeable, experienced company. At Express Sign & Graphics, we have over 20 years of experience lettering all types of trucks for both advertising and recreational use. 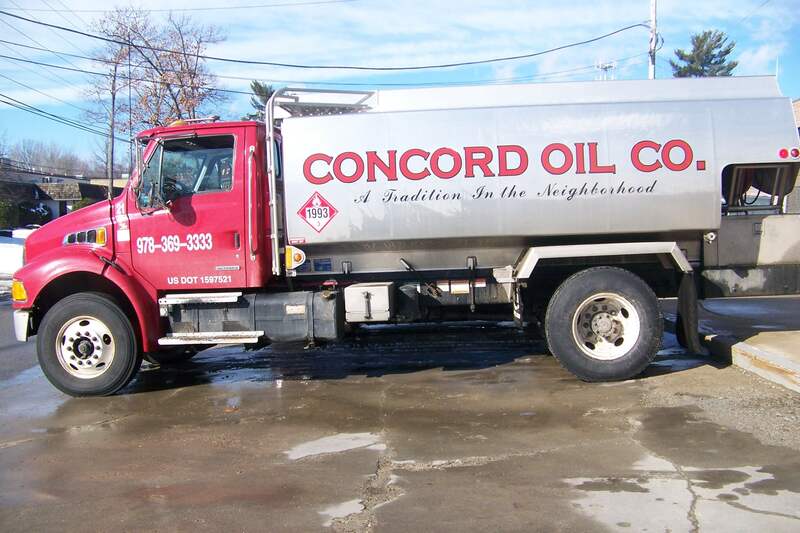 We’ve lettered boats, trailers, motorcycles, ATV’s, car windows, RV’s, vans, pickups, dump trucks, oil trucks, water trucks, gunite trucks and more. We’ve pretty much dealt with every shape, size and color of vehicle. Our truck lettering experience includes the knowledge of best practices for applying vinyl and full color graphics to your vehicle to reduce damage to your paint job. 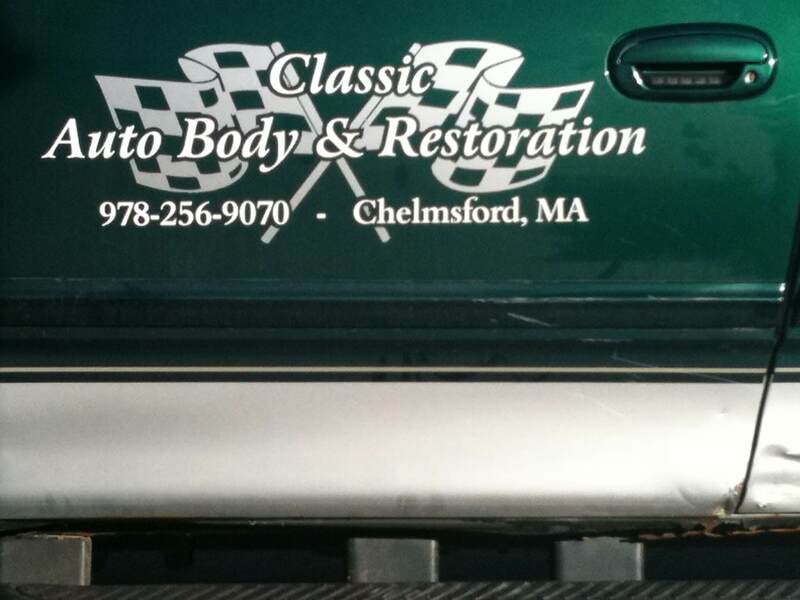 And when removing vinyl graphics, our team is experienced at preserving your paint job as well. 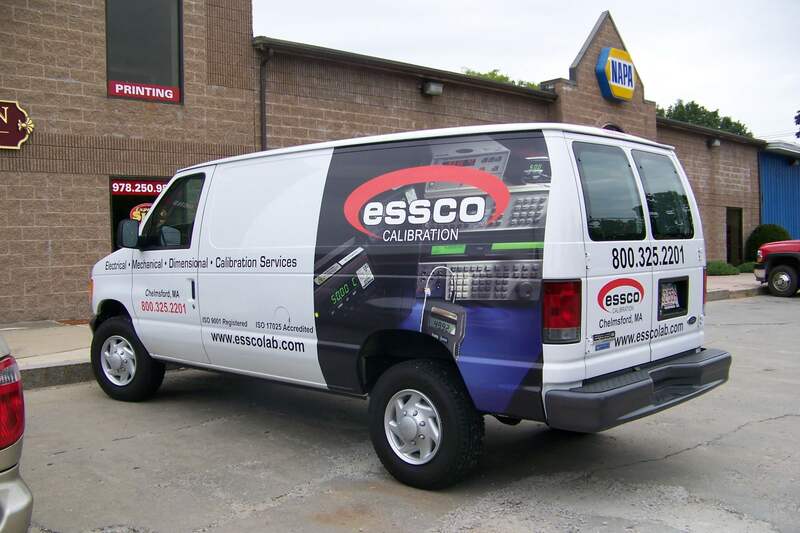 Whether it’s perforated graphics on the back of your pickup truck windows, or full wrap or partial wrap on a van, we’ve done it and we know how to get it done on time and on budget. 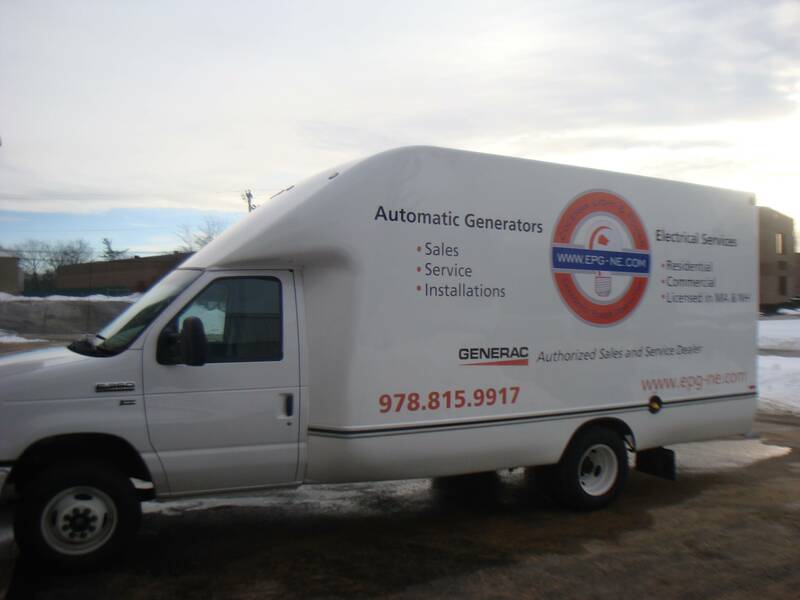 The Express Sign & Graphics truck lettering design team can assist you with designing your truck lettering project. 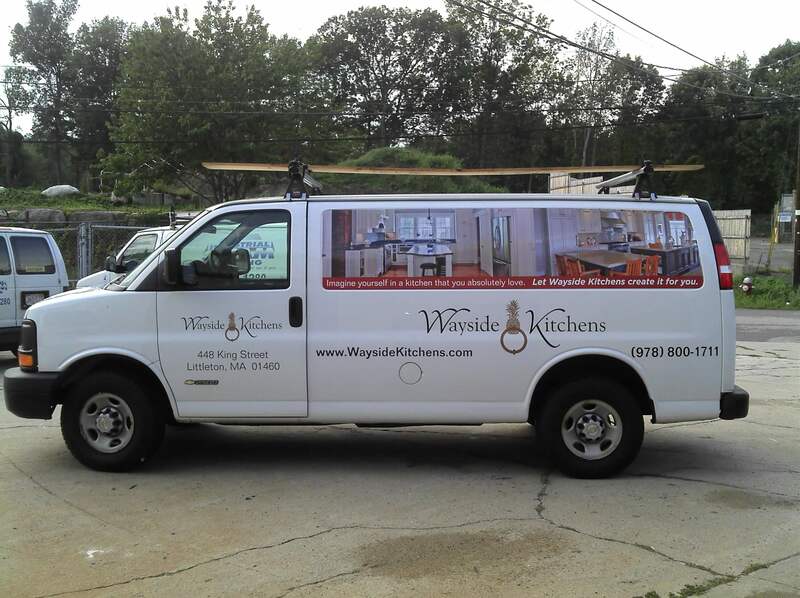 From simple pickup door vinyl lettering or a complete truck lettering design, we are pros and making you look great. If you are looking for top quality workmanship, fast and friendly service, Express Sign & Graphics is the truck lettering and vehicle lettering company for you. We have a large climate control garage that can accommodate most trucks, vans and trailers. Our team is fast at getting you back proofs and pricing for your truck, van or pickup lettering project. If you have multiple vehicles or just can’t get to our shop, we can come to your facility if you have a climate control garage or if the weather permits. 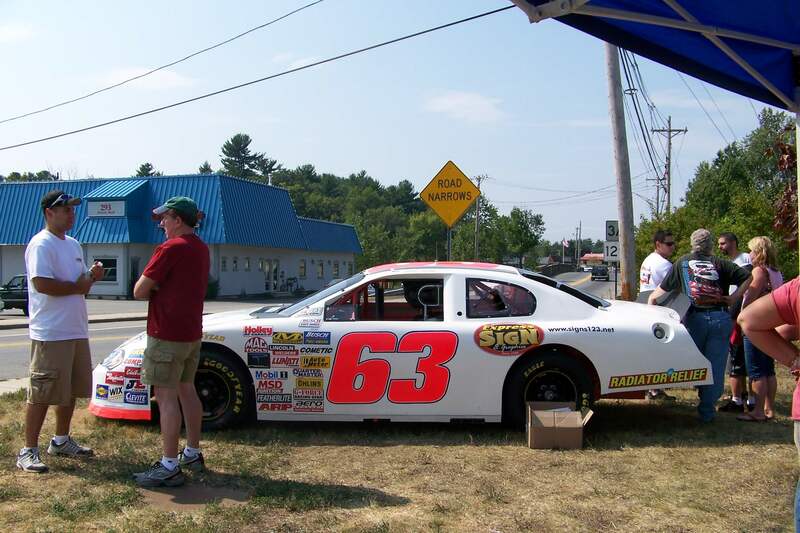 We letter vehicles throughout New England and we guarantee our work for one year from installation defects. We use quality, long-lasting Oracal vinyls from Orafol for our cut vinyl lettering and printed vinyl wraps. We also offer Reflective Vinyl and Specialty Films for Vinyl Lettering or Wraps on trucks and vehicles. We can assist you from logo design to truck lettering installation, even truck and vehicle graphics removal when you are ready for a new vehicle. We can vinyl letter or create full color graphics, logos and images for vans, pickups, oil trucks, box trucks, boats, motorcycles, race cars, trailers, and more. Our staff has designed and installed lettering and graphics on thousands of vehicles and our experience allows us to your truck lettering project done for you quickly and professionally. To Scale, Pre-flight proofs on your vehcile make and model, or on a photo of your vehicle allow you to visualize how your vehicle graphics will look before they are installed. 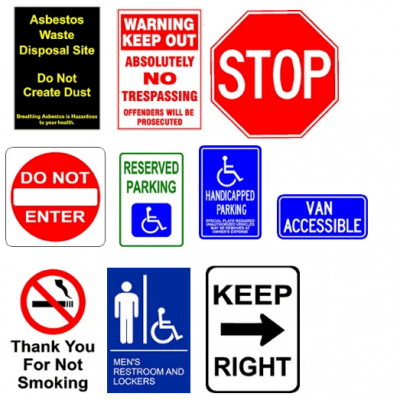 We also offer Magnetic signs, vinyl and full-color decals for the do-it-yourselfer, DOT numbers and Height Decals. For more samples and some more information about pricing and samples of truck lettering projects, check out this Blog Post about Truck Lettering. Click here to receive a free quote today! 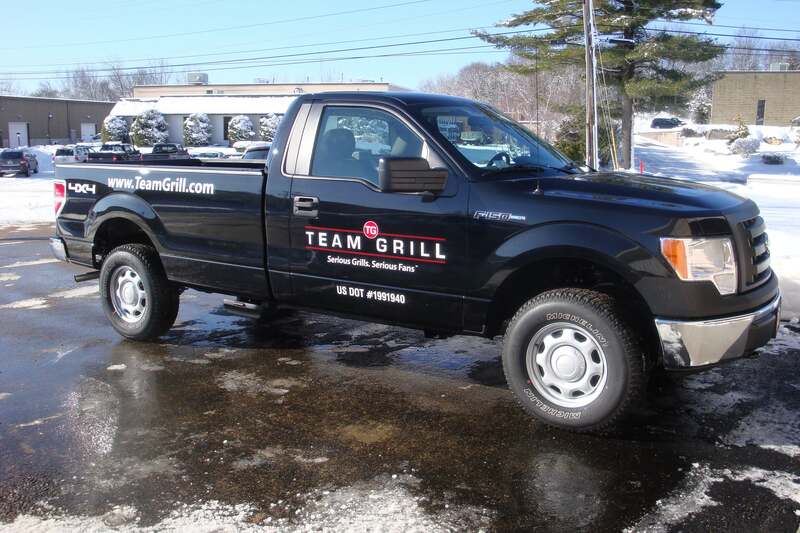 Use a combination of vinyl lettering and full color graphics to make a statement on your truck or fleet. 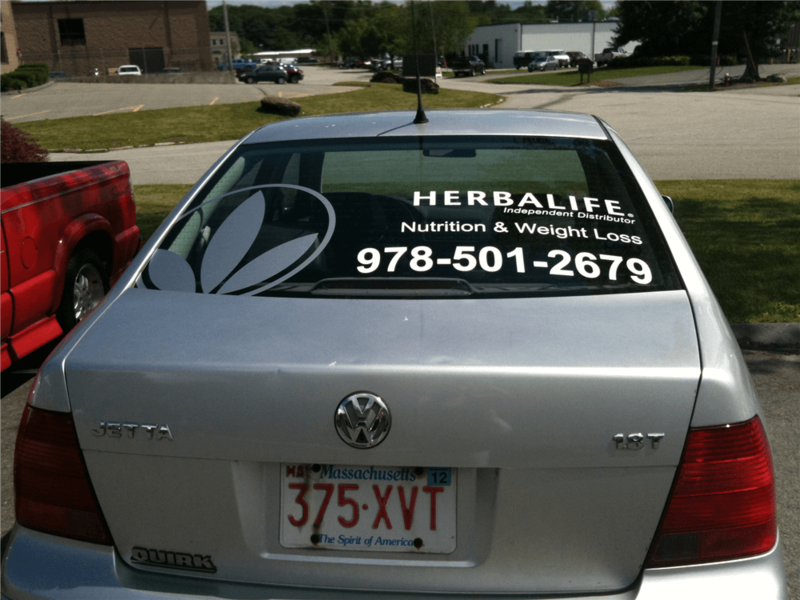 Ask us about a Vehicle Wrap. 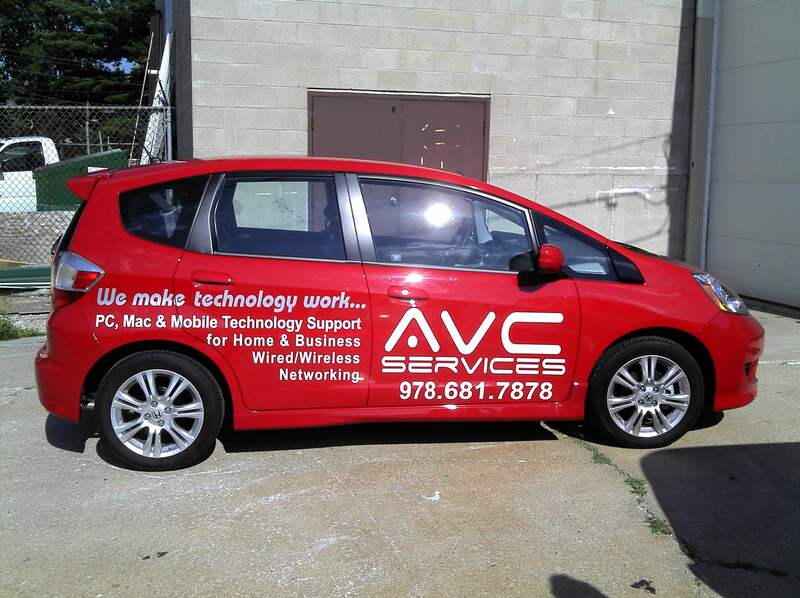 Full Color Graphics grab other drivers attention. We also offer cut and printed Vinyl Decals for those who want to do self installation of their vehicle lettering. Fleets are our specialty. 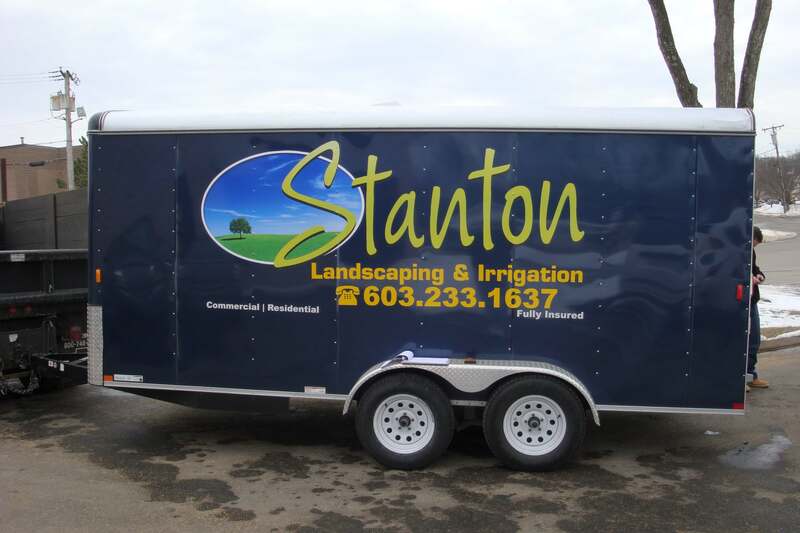 Consistency, onsite installs, and professionalism allow us to make lettering and maintaining your fleet graphics simple. Already have graphics from your corporate or franchise office? Call us for professional Truck Lettering Installation. 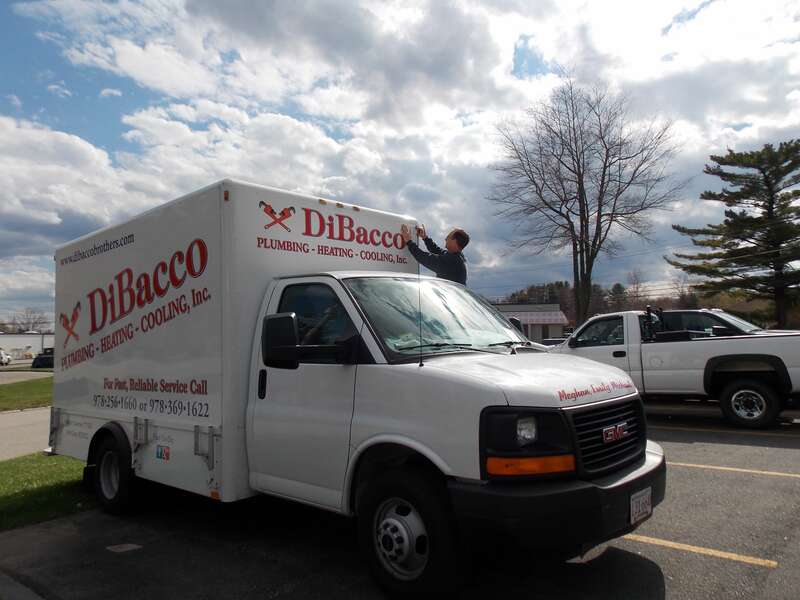 We provide truck lettering design, manufacturing and installing for companies throughout New England including MA, NH, ME, VT, CT and RI. We can come to you for installation of one or multiple vehicles.